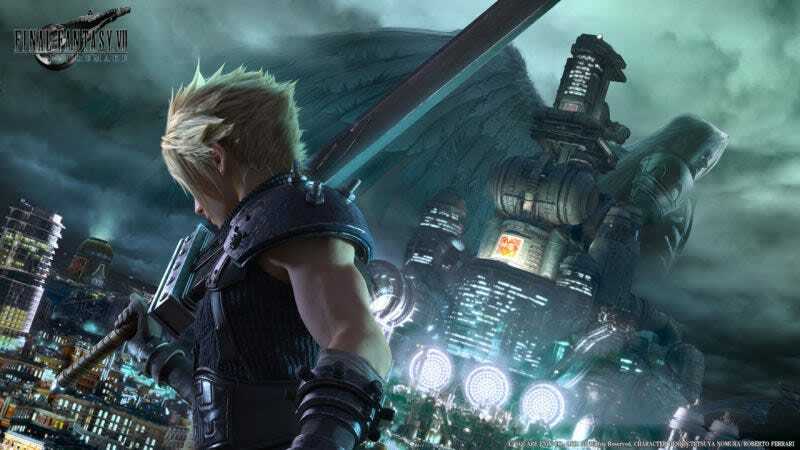 Wondering how development for Final Fantasy VII Remake is going? Good, I hope! While we wait to hear how things are progressing, know that Square Enix is hiring for the remake. A Japanese job listing put out a call for “core member” (コアメンバー) recruits, looking for those with game planner experience and especially those with level design and Unreal Engine 4 skills. The monthly salary starts at 300,000 yen ($2,817) and the gig is in Tokyo. The job listing site is in Japanese, so it’s unclear how non-Japanese speakers or those outside the country can apply. Final Fantasy VII Remake was announced in 2015. Previously, it was being developed at CyberConnect but is now being handled by Square Enix. I look forward to playing it in 2025.